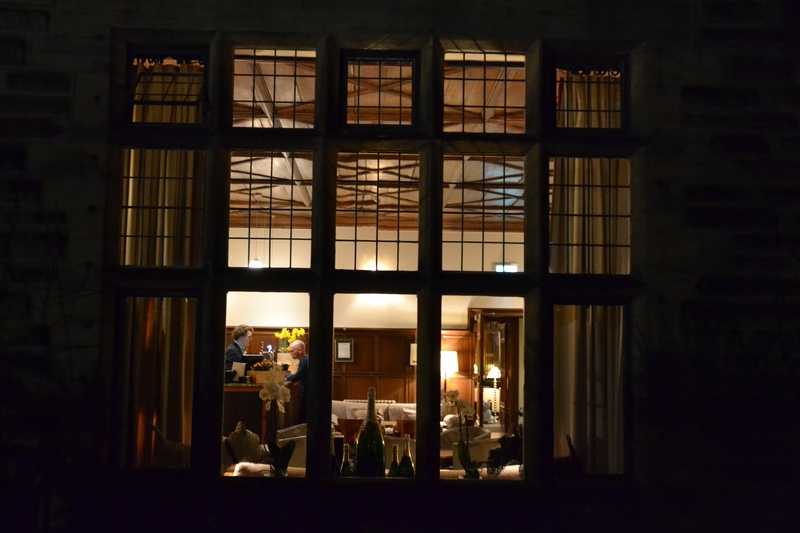 Jesmond Dene House Hotel, Review. Almost a year to the day since we stayed with St Mary’s Inn, Morpeth, we have visited sister company Jesmond Dene House, Jesmond. This spectacular establishment oozes class and sophistication, swimming in history and elegance, it really was the most perfect way to begin our Easter break. Step away from the hustle of Newcastle City and you’ll find the quaint village of Jesmond, home to Jesmond Dene House Hotel. 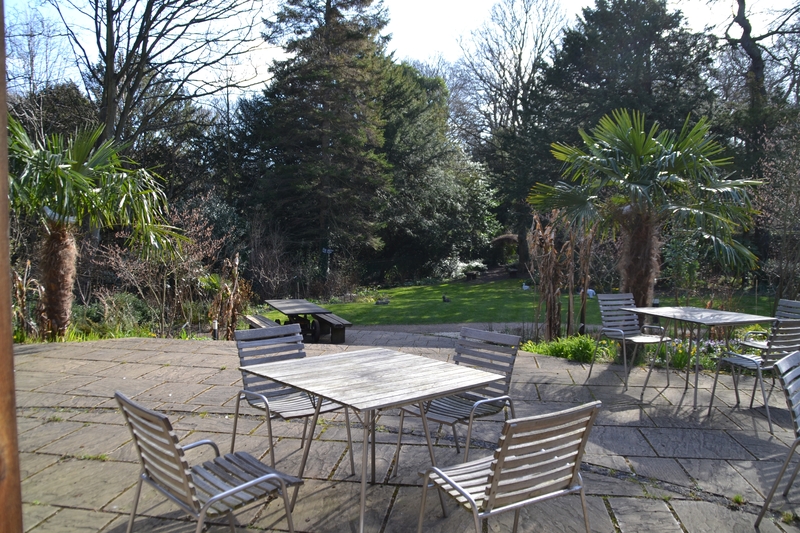 Perfectly situated a little over 10 minutes from the centre means visitors really do experience the best of both worlds, calm and tranquil surroundings, yet a stones throw from the inner city vibe. 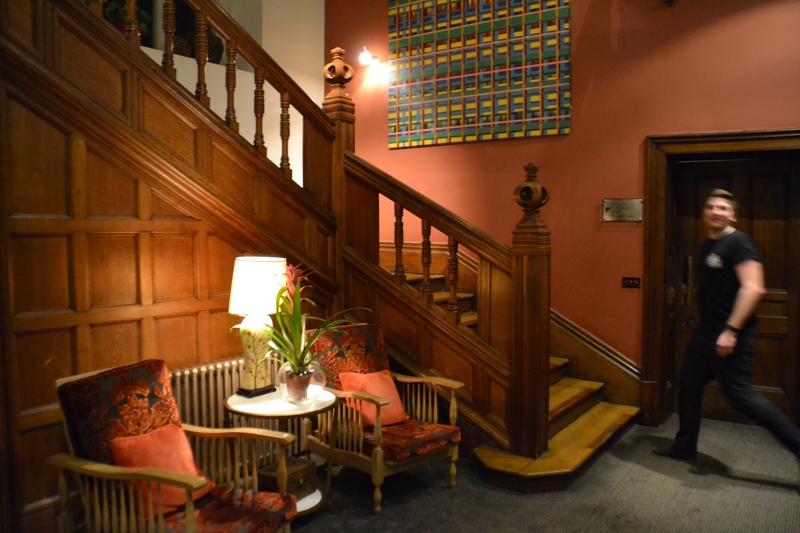 There’s no surprise we loved this hotel, and with their long, ever growing list of awards you’re sure to engage in an exceptional stay with Jesmond Dene House. 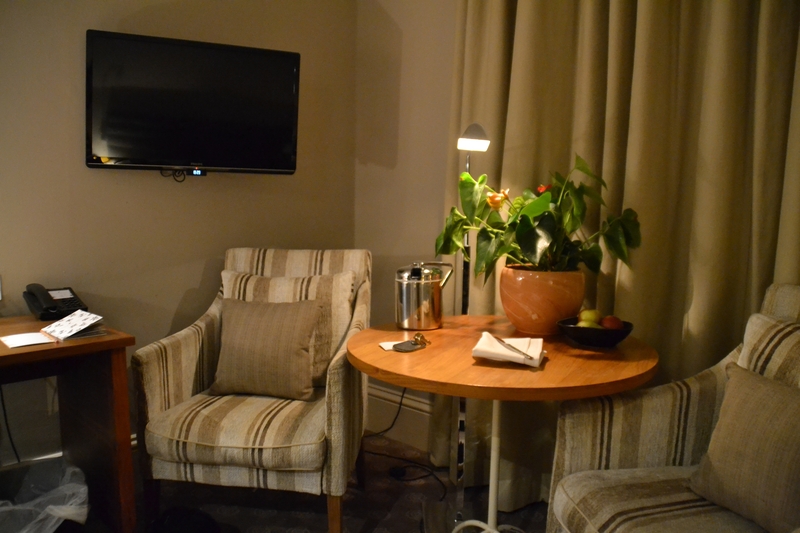 Rooms at Jesmond Dene House are elegant, spacious and favorably contemporary. None of the 40 bedrooms and suites are the same. Rooms are reflective of the hotel’s original character and preserve architectural features such as fire places and bay windows as they would of been displayed historically. 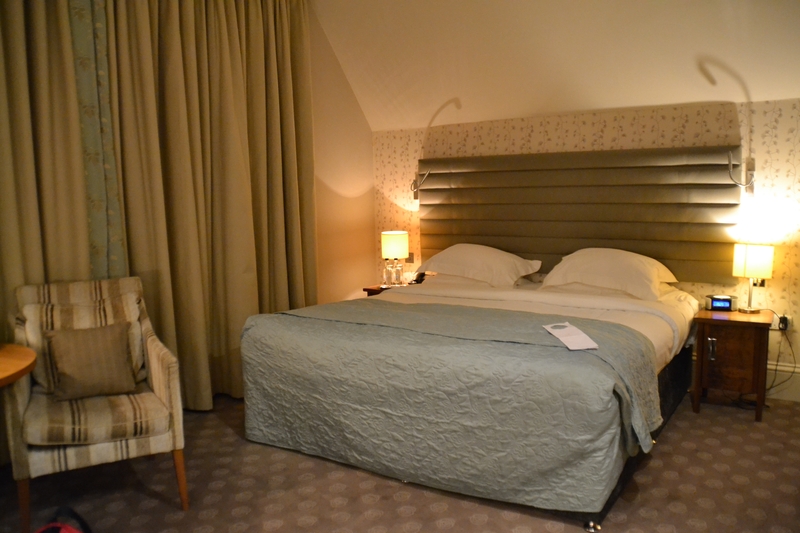 Our room was equipped with a spectacular king size bed, perfect for a sound nights sleep! 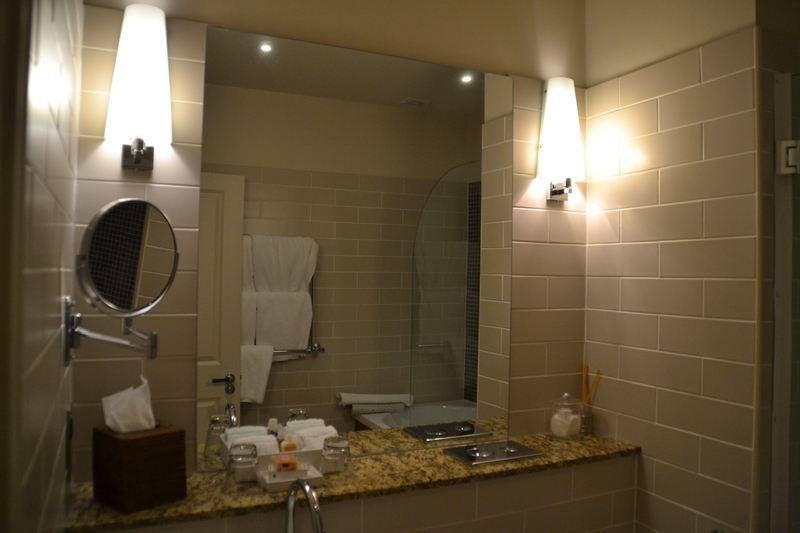 You really do have everything you need supplied at Jesmond Dene House, from the mass of complimentary lotions to the hot water bottle for those cooler winter nights. 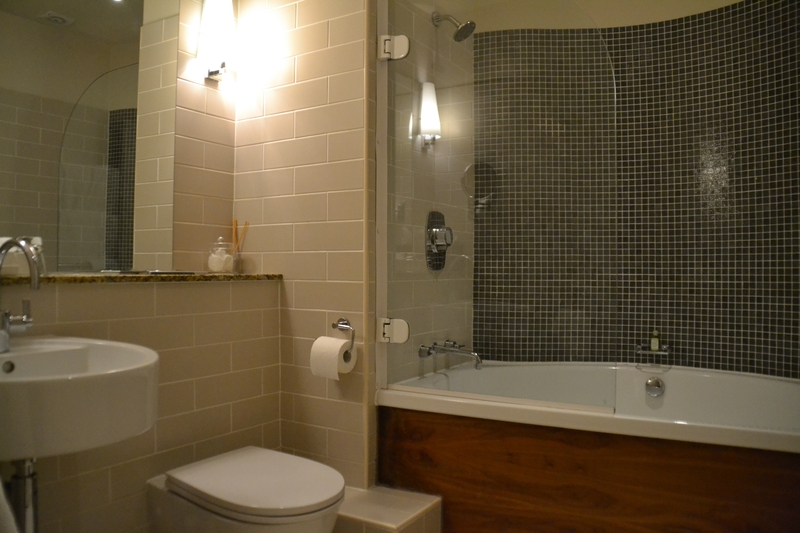 If treating yourself to a little ‘me time’ is your bag then you’ll feel right at home in their over-sized bathtubs. 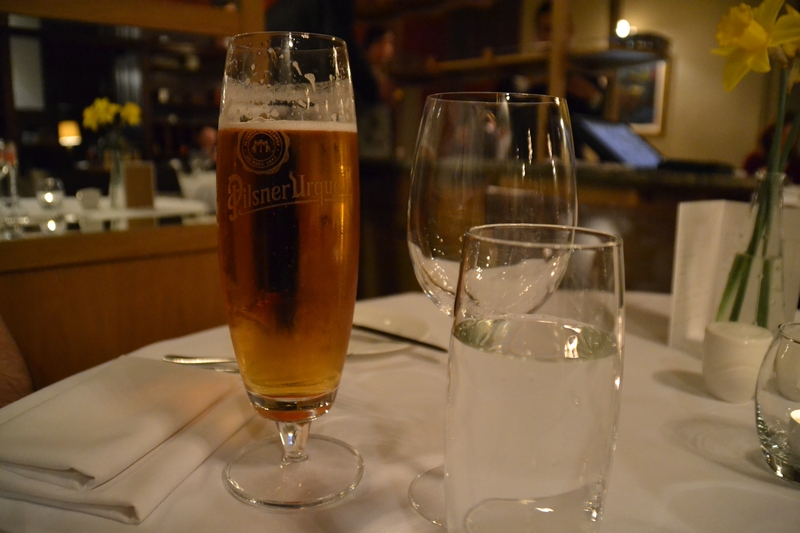 Unwind after a hectic day exploring the surrounding lands! 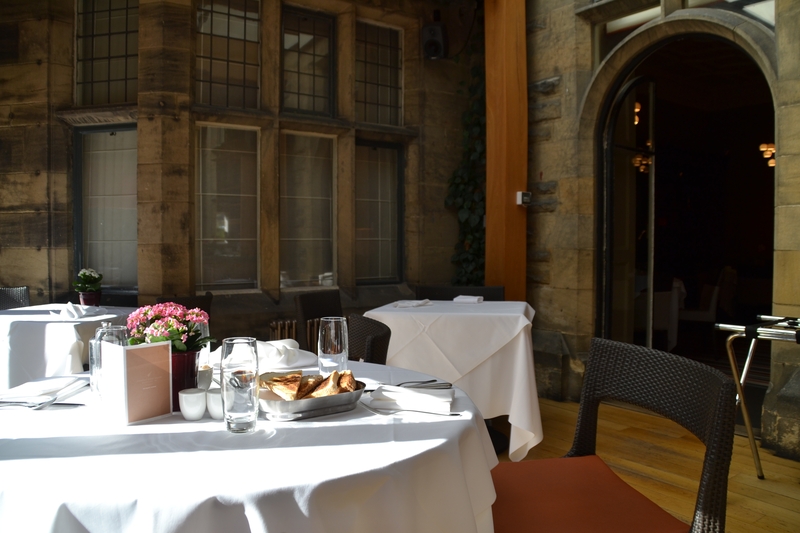 The restaurant at Jesmond Dene House is divided over two areas, the former music room and the garden room with a summer terrace. Both rooms provide diners with a sophisticated experience, although the hotel sets no dress code for diners and invites all to enjoy a less formal atmosphere. The menu offers a diverse range of meal options providing British dishes that are light, fresh & flavorsome. 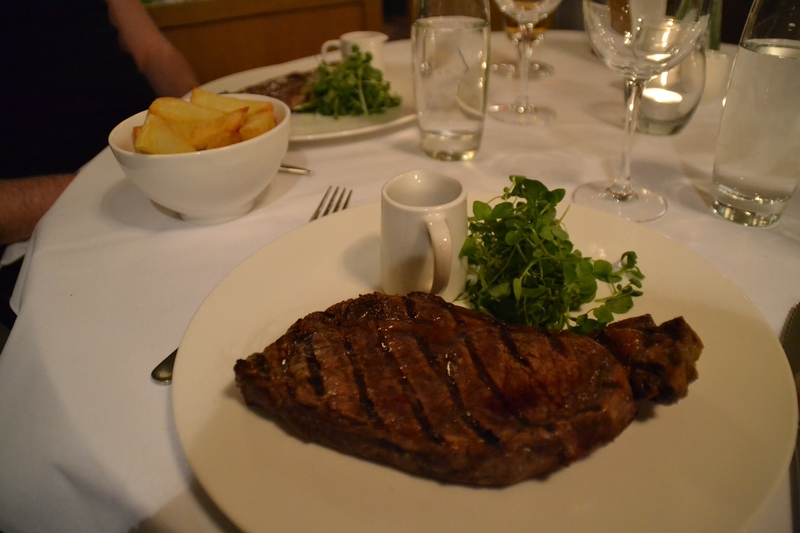 My partner and I had our eyes set on the Steak and opted for a Sirloin served with Beef Jus & hand cut chips. This melt in the mouth dish was simply delicious, and possibly the best steak we’ve ever had! 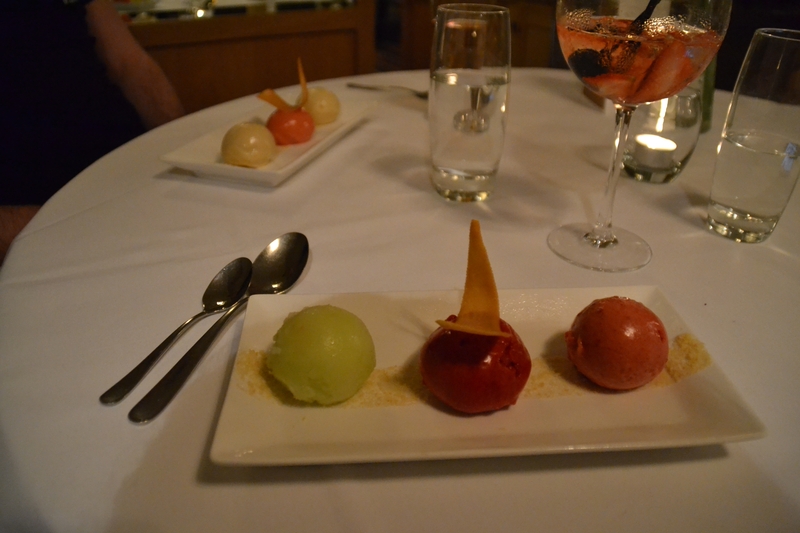 We followed our mains with a dish of Ice Cream and Sorbets, flavor’s were adventurous with our favorite being the Blood Orange Sorbet. 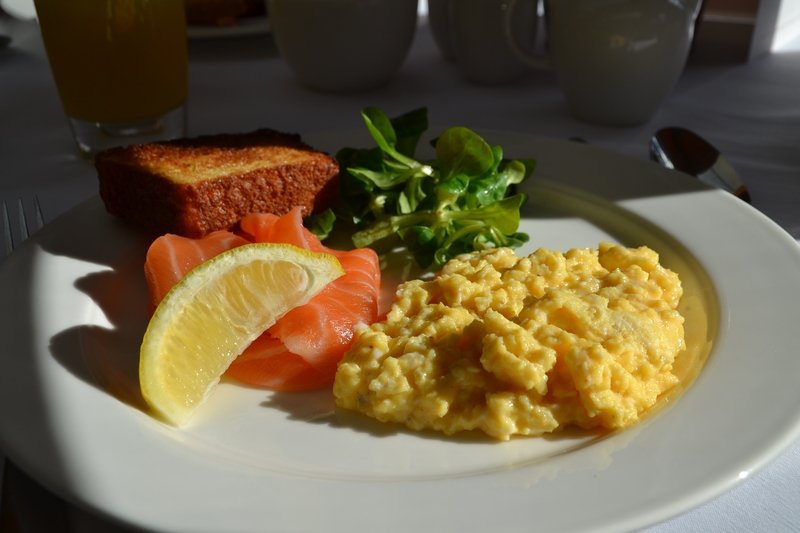 Our breakfast consisted of a Full English, and Smoked Salmon & Scrambled Egg served with views of the garden, we couldn’t of visited on a better weekend, the sun beamed down as we ate, and the garden room really came to life. 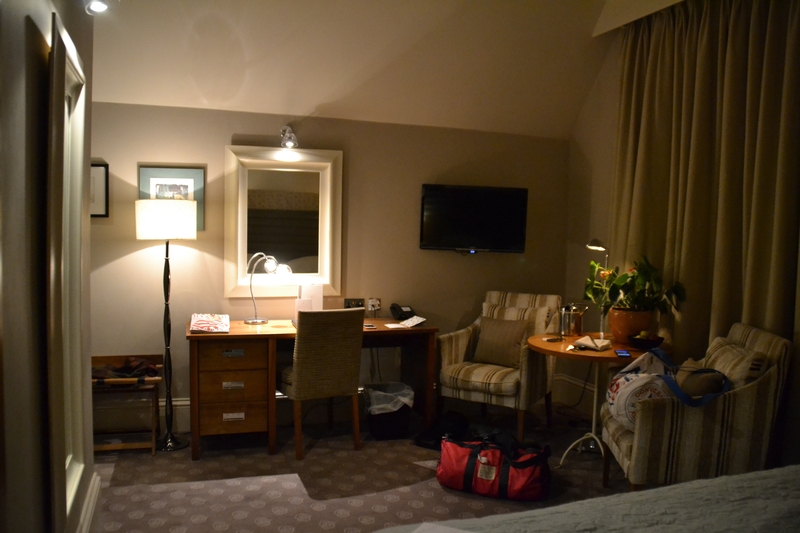 Our stay with Jesmond Dene House Hotel was perfectly wonderful. A blissful break in this historic setting was just what we needed to kick start our Easter break. 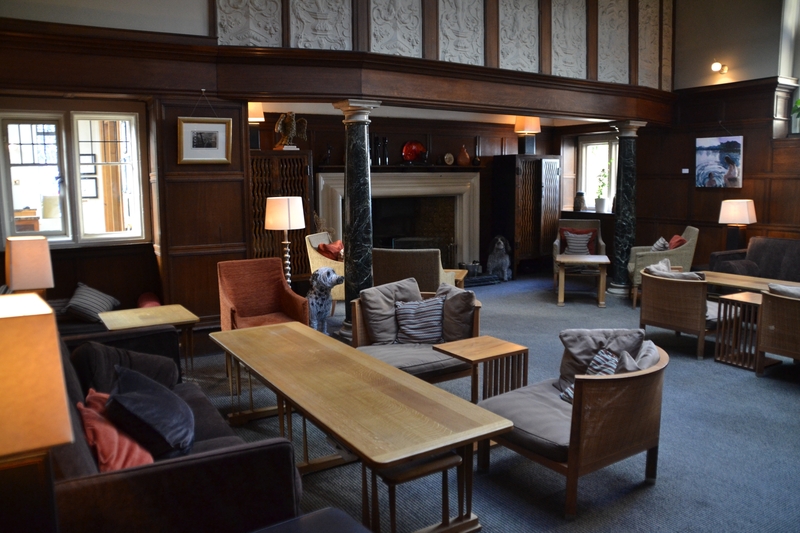 If you’re looking for somewhere to stop in the North East, Jesmond Dene House gets our vote. The owner, Peter Candler, and all the devoted staff really do make this place all that it is. Our experience was enhanced so much by the knowledgeable, helpful staff that work here. Danny really does know everything about wine and even convinced us to sample a glass of red! Perfect for: Couples, families and a wonderful location for a wedding. 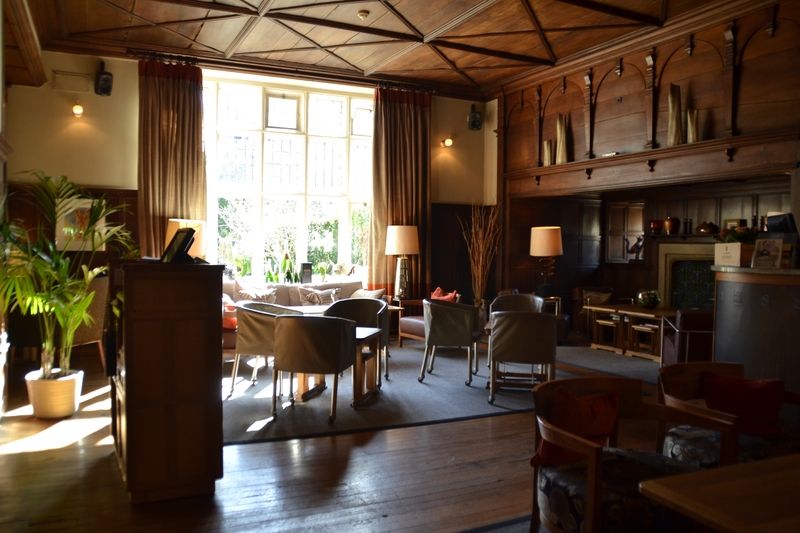 Prices: From £140 per night inclusive of breakfast. 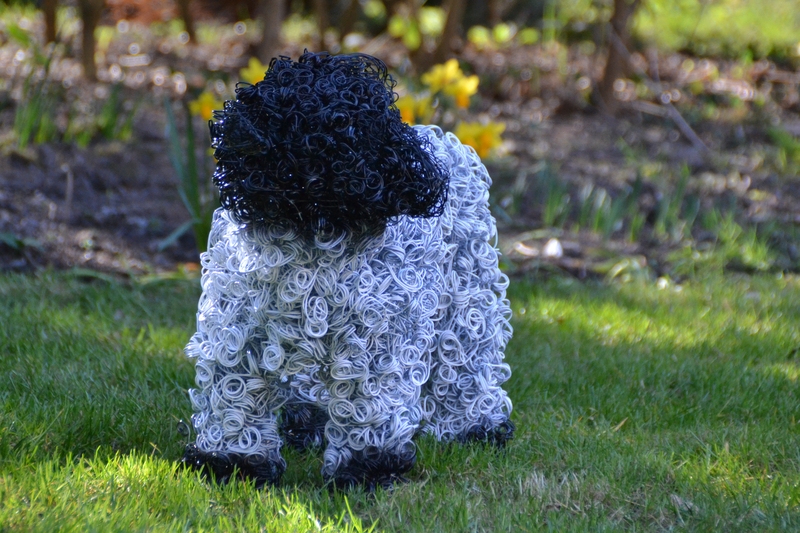 Additional comments: Check out their sister company St Mary’s Inn, Morpeth. See our review here. 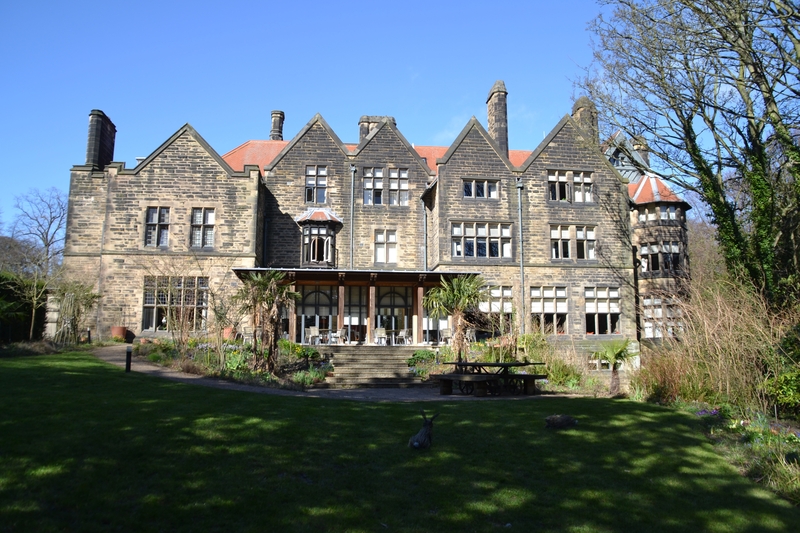 We throughly enjoyed our stay with Jesmond Dene House Hotel and can confidently say we shall be returning in the summer of 2016 to sample Afternoon Tea, a perfect break in a perfect venue! 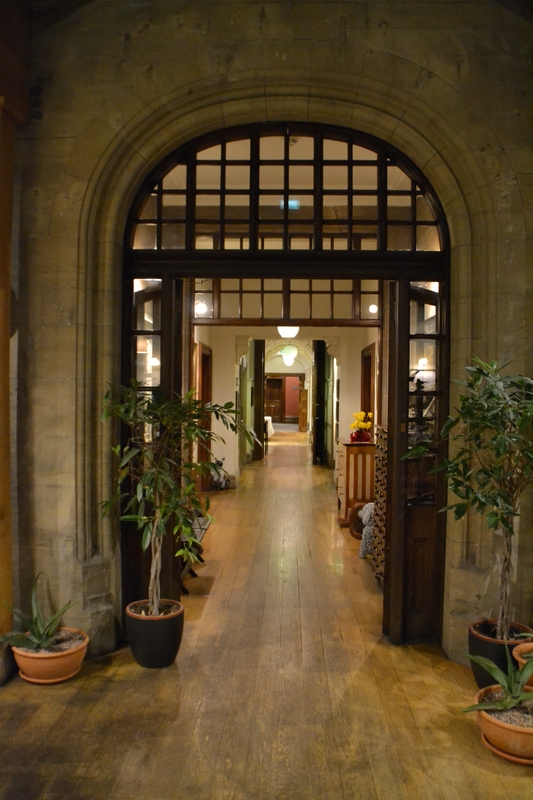 Rebekah Esme was welcomed to Jesmond Dene House Hotel as their guest, but as always, my review is that of my own. 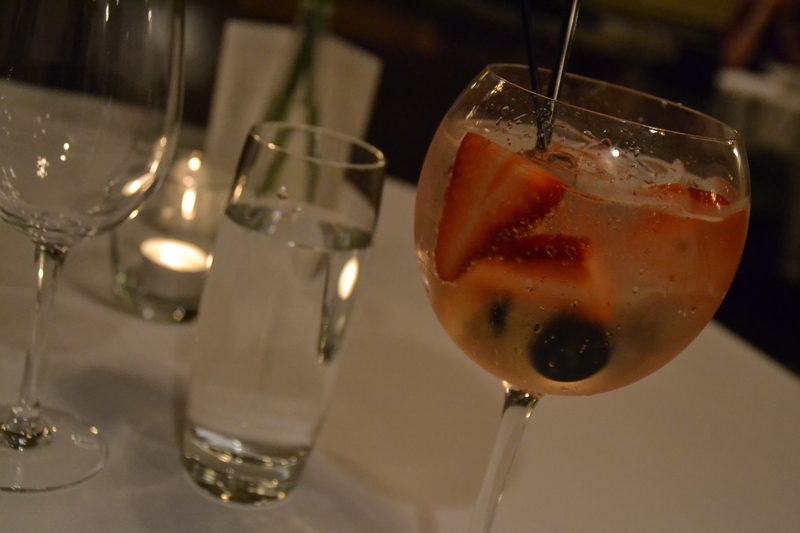 The food at Jesmond Dene House is VERY good, I would dine there every day if I could (if only!). I’ve never stayed over as I live a bit too close to justify it but the rooms look lovely! I agree Rachel, I’d eat there every day too! 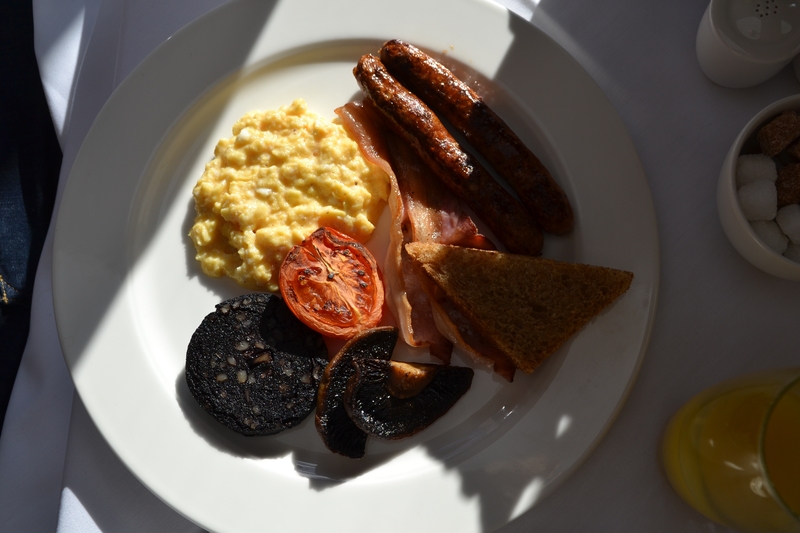 The breakfasts are wonderful too! ?